Cleansing Trio™ Kit contains the products you need to begin improving your health through cleansing your system and eliminating waste by specifically supporting normal liver function. * Augmented with herbs that are rich in vitamins, minerals, enzymes, amino acids, fiber, and essential oils, the Cleansing Trio will give you new energy and an improved sense of well-being. 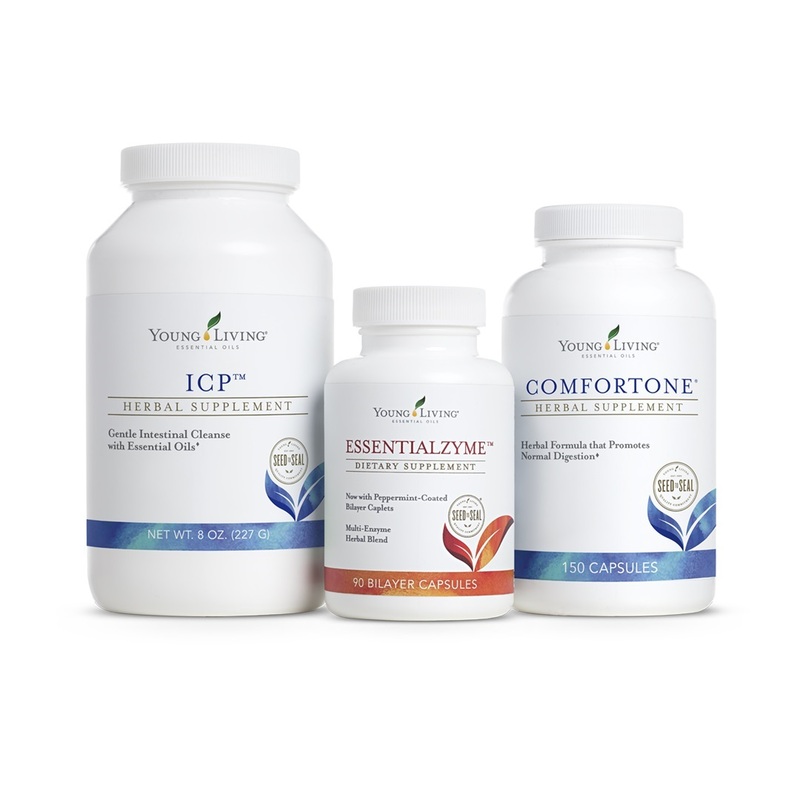 Kit includes: Essentialzyme, ComforTone, and ICP.